"Áine's consultancy is an ideal business partner in South India, forging careful collaborations on behalf of like-minded companies. Her reputation for a highly professional project management service is well-earned." 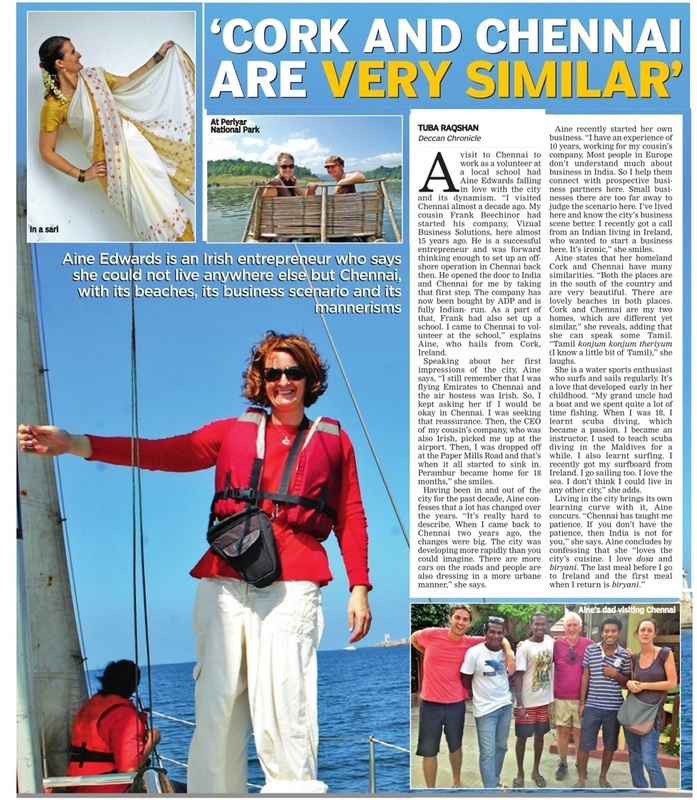 The focus of Áine Edwards Consultancy is to facilitate foreign companies to do successful long-term business with partners based in South India. With over 20 years experience working globally in countries such as Ireland, UK, Germany, Australia, India and Maldives. As a cross-cultural facilitator, Áine utilizes her project management, recruitment, team management, communication and business development background in her work. Academic qualifications include a BSc Computer Applications, Project Management - Prince 2, Development Studies and Neuro Leadership - Brain Based Executive Coaching. Áine’s diverse clientele include: ADP UK, EMI records, Hilton UK, Regus, The Martin Hayes & Dennis Cahill India Tour and The Wright Bus Corporation. 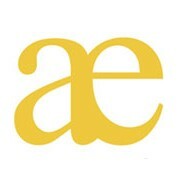 Áine speaks excellent German, which was utilized during her academic placement at Deutsche Bank AG. Although Áine’s clients have been multi-nationals, she has primarily worked for small and medium enterprises who are going through a state of growth and implementing new business processes cross-culturally. Áine specializes in implementing and defining these processes and relationship building between the United Kingdom and Indian offices. Áine has worked between India, Ireland and the United Kingdom as a program manager delivering software projects to client's based in Europe. To relax Áine likes to start the day on a yoga mat or in the sea catching waves!. 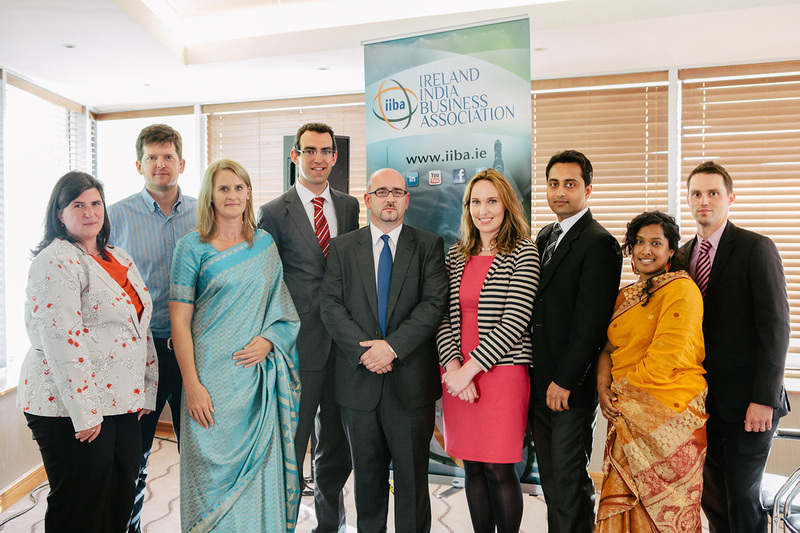 Inaugural Ireland India Business event in Cork. Martin Hayes & Dennis Cahill Cultural Exchange through music. 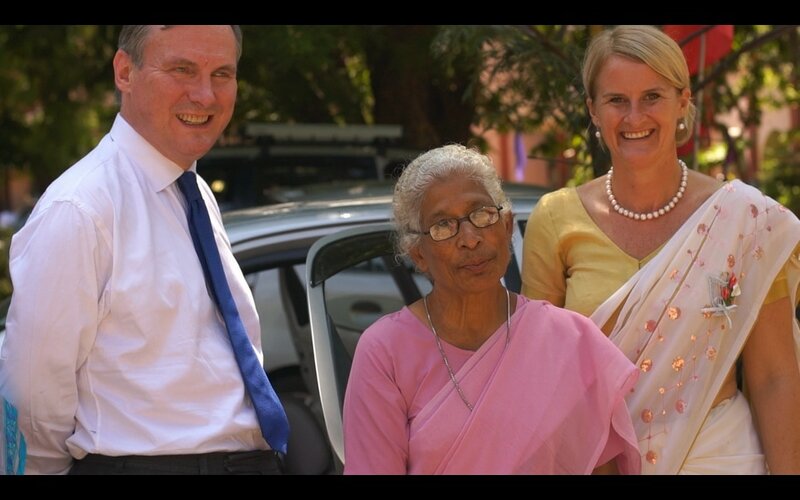 Irish Ambassador to India Brian Mc Elduff at Sr. Loreto's Jubilee in Chennai. 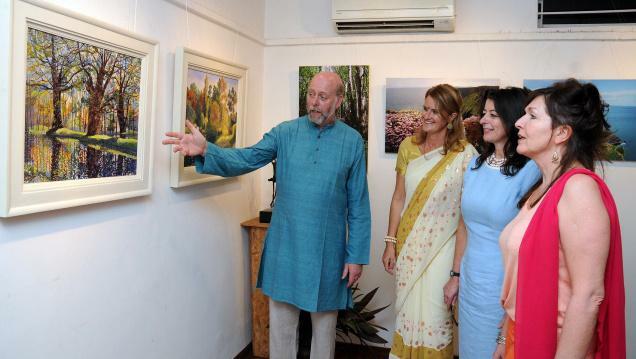 First exhibition of Irish ART in Chennai. The background story of my connection with Chennai.